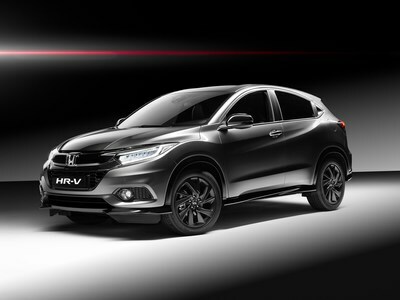 Honda has revealed details of the new HR-V Sport. 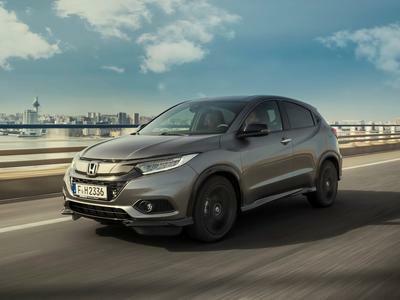 This new grade for the revised 2019 model is equipped with the more powerful 1.5-litre VTEC TURBO petrol engine as well as dynamic upgrades to the chassis and suspension. 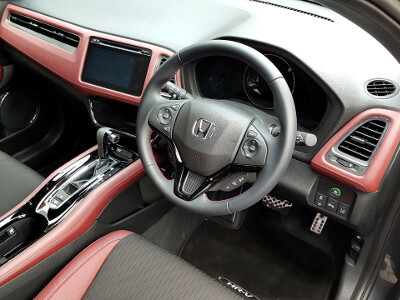 The HR-V Sport also benefits from the refreshed exterior styling and interior upgrades of the standard 2019 HR-V, with additional bespoke design features.